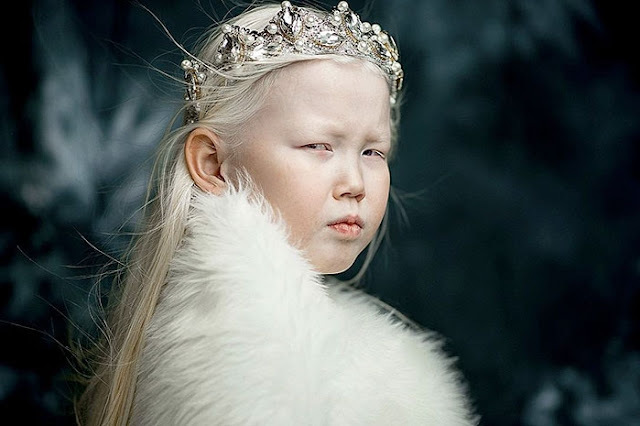 Nicknamed the Siberian ‘Snow White’ because of her stunning pale hair and fair complexion, Nariyana lives in Yakutia, Siberia. 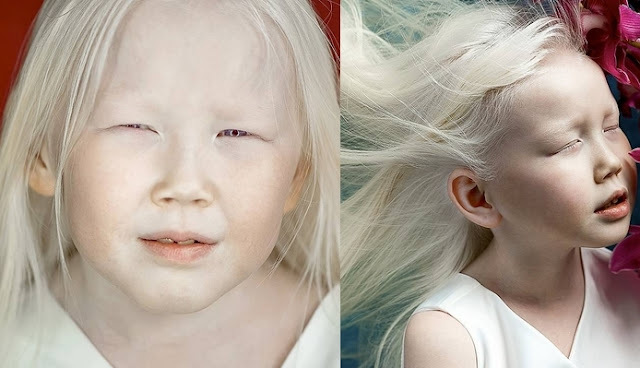 Out of her whole family, she is the only one with white hair and the first albino from both sides of the family. “She is the most unusual person I’ve met,” photographer Vadim Rufov said. 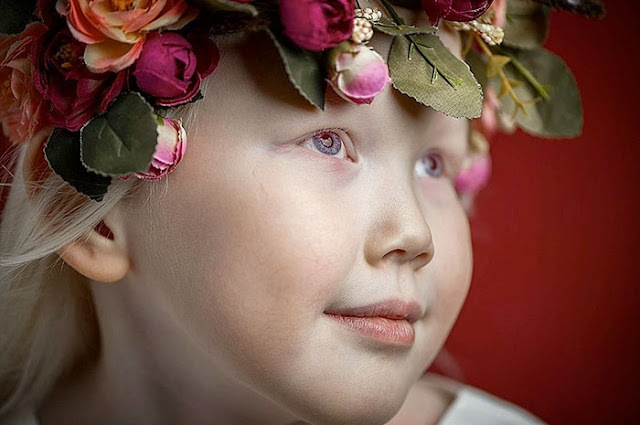 But even though Nariyana has received multiple offers from modeling agencies, her mom doesn’t want her to pursue a modeling career just yet. 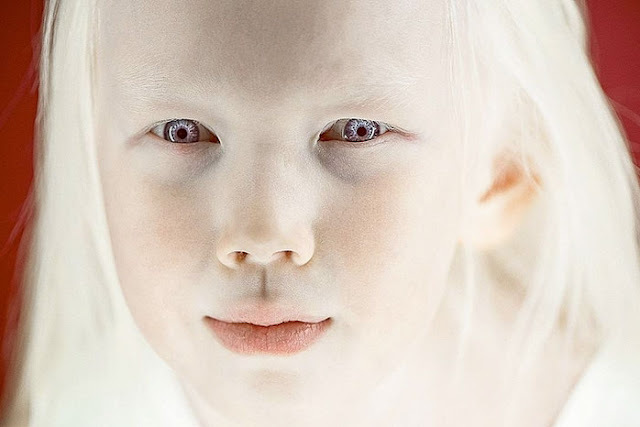 It is believed that Yakuts originated from Turkic people from south Siberia 800-1000 years ago. In the past, due to the threat of their enemies they fled from Central Asia to the north. 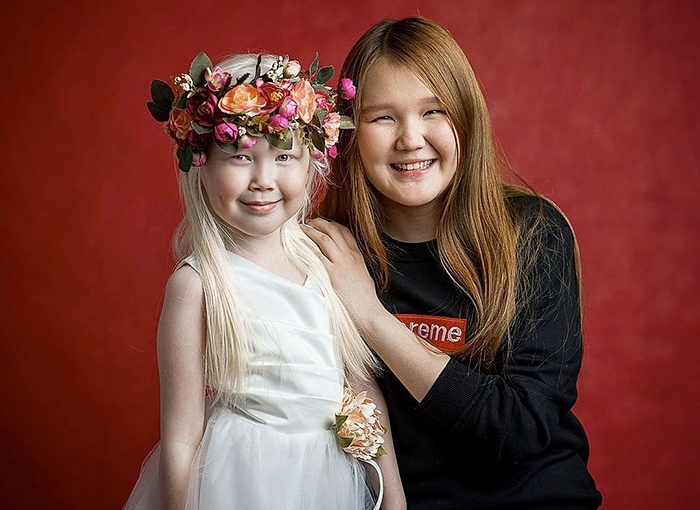 Russians made first contact with Yakut people only in 17th century (Yakutsk fort was founded in 1632 by Russian Cossacks), but Russian settlers didn’t move to the area of Sakha/ Yakutia Republic until late 18th century. 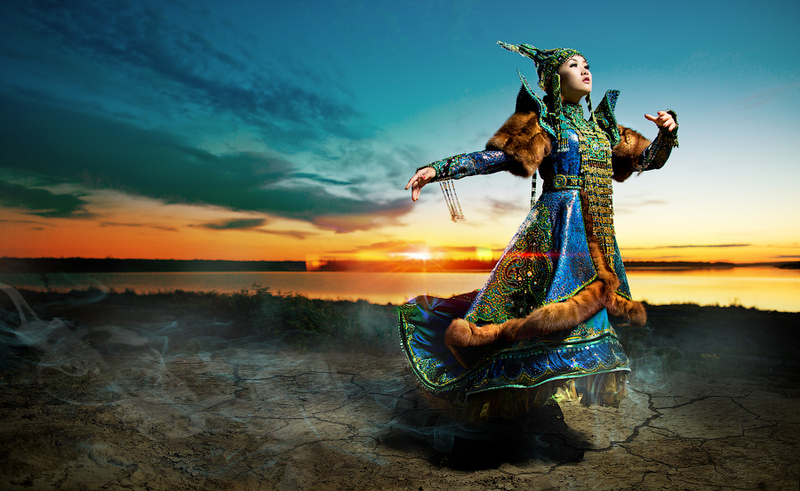 Yakuts who are living in Siberian region have to survive extremely cold winters, where the temperature might drop down to -60°C (-76.0°F). 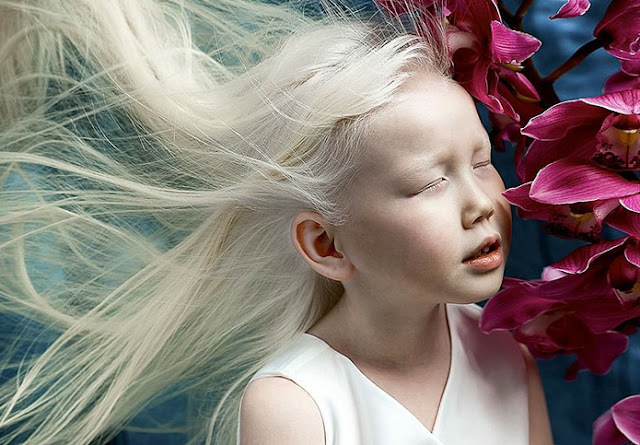 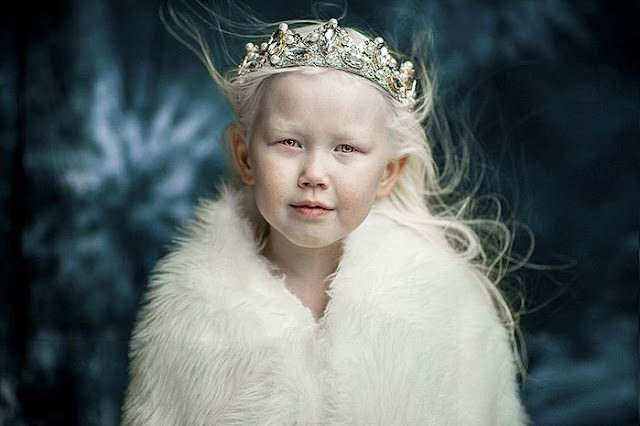 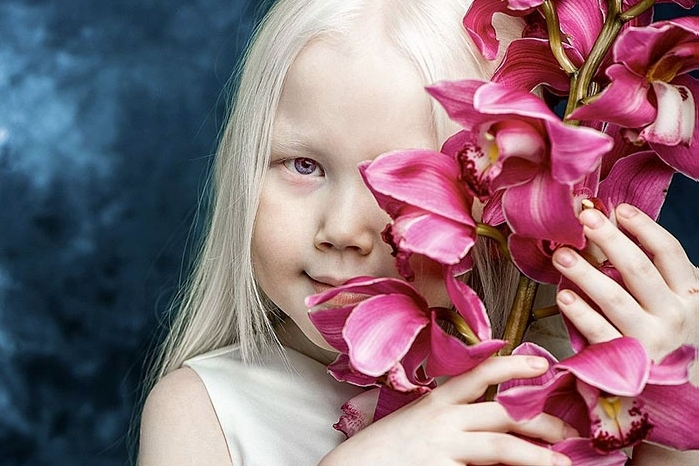 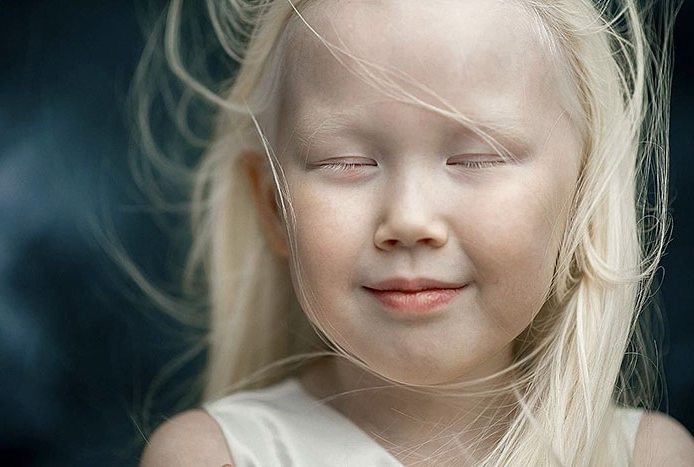 Responses to "8-year-old Yakut albino indigenous girl surprises world with unique beauty"